We realized that what there was a disconnect with environmental education and people visualizing the impact of environmental pollution. Using VR we wanted to make people experience the impact of environmental pollution in an emotionally engaging way so people would be more motivated to save the environment. Our Project places people in two locations which have been impacted by environmental pollution. In the forest fire scene, the player can move around by swinging his arms and explore a forest ablaze. We wanted to simulate the urgency of a forest fire and combine it with the motion of running. 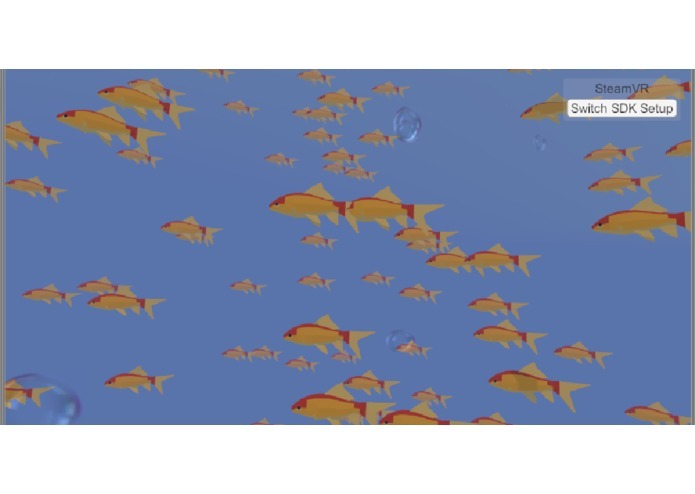 In the underwater scene, we show the player a beautiful scene with fish circling them, however the scene is disrupted with the fish dying due to a oil spill. In this scene we wanted the player to experience the heartbreak of a beautiful scene disrupted due to environmental pollution. 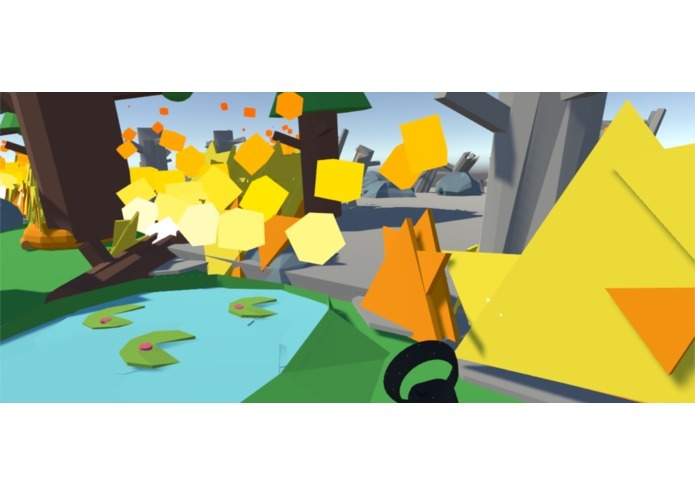 We build the scenes using the Unity game engine and added VR functionality using C# scripts. 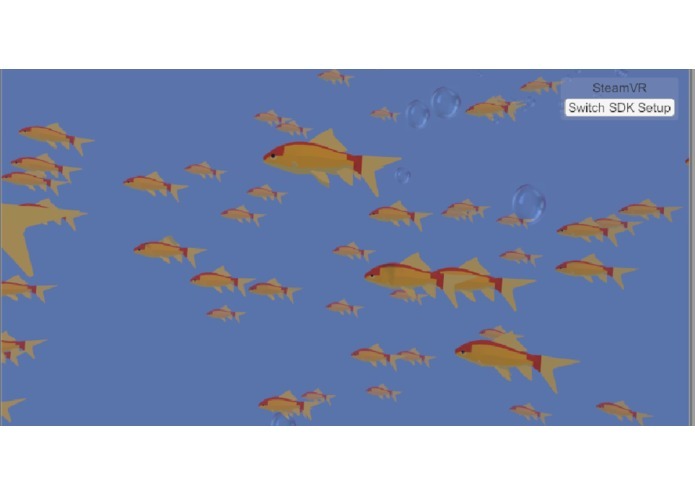 The ability to interact with objects and moving in the scenes were written in C# as well the fish dying animation. Due to the poor support of VR in Unity we ran into problems getting scripts to work properly in VR. It was also a challenge to develop the experience in an emotionally engaging way while also making sure that the player does not feel disoriented. We are proud of finishing such a challenging project in the scope of the hackathon. 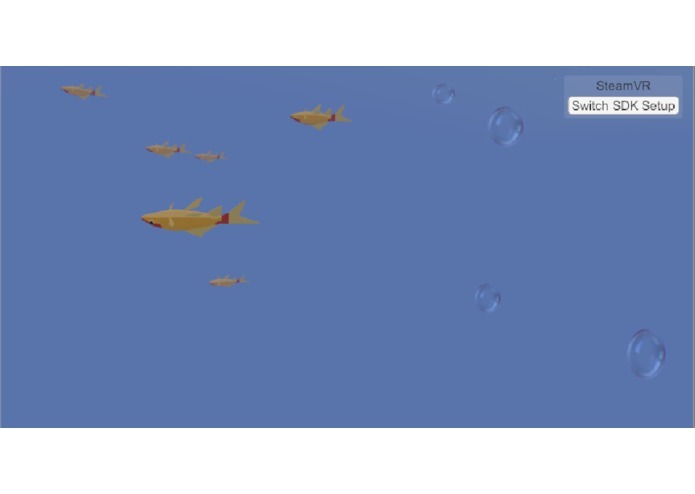 We are especially proud of making the fish animation entirely in C# and also adding the player movement and object intractability in Unity using C#. 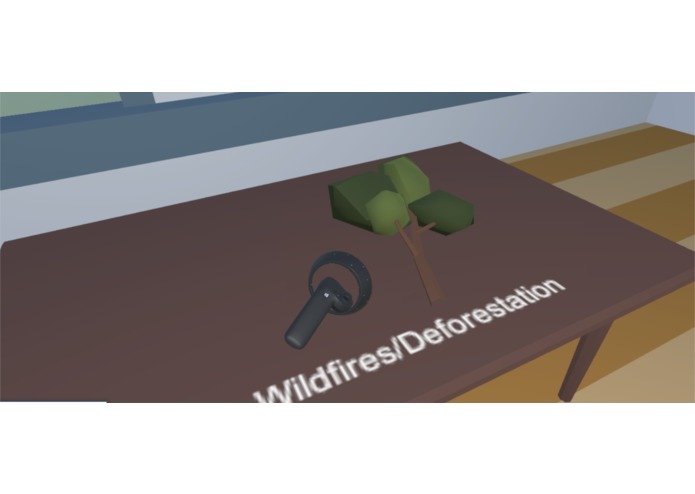 We learned a lot about VR development in Unity as well as writing scripts in C# and utilizing unity assets. We plan to expand this project to include more environmental awareness experiences such as air pollution, light pollution, Land pollution, whaling etc. Wrote C# scripts for the underwater scene and collected information on the impacts of oil spills. Studying computer science and mathematics at UNC Chapel Hill. Interested in VR, artificial intelligence, and cybersecurity. 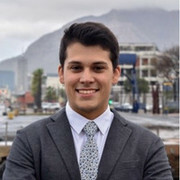 Junior at Davidson College double majoring in computer science and mathematics.